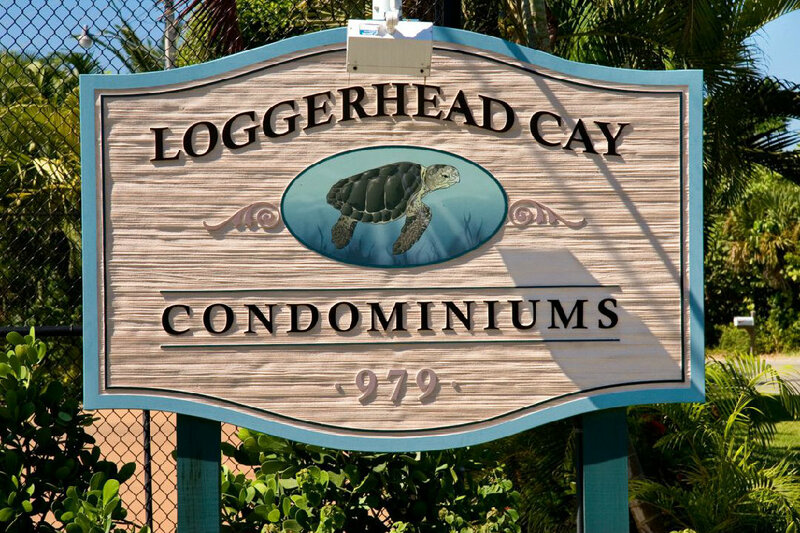 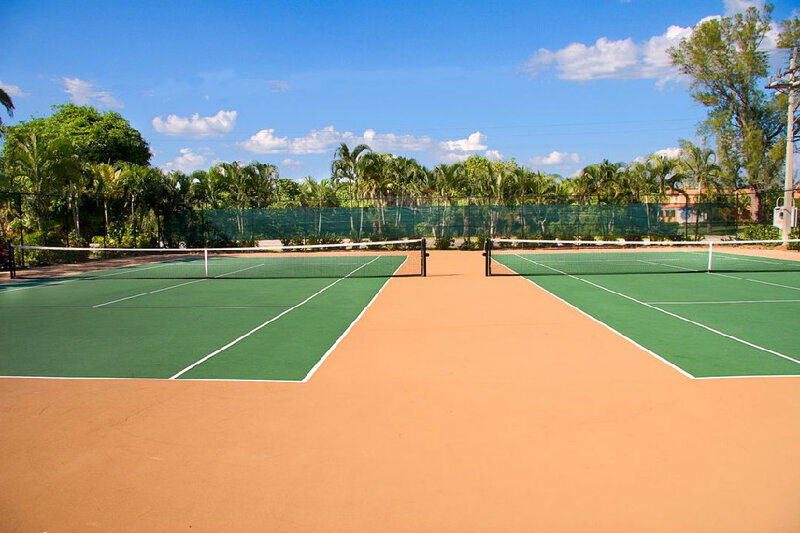 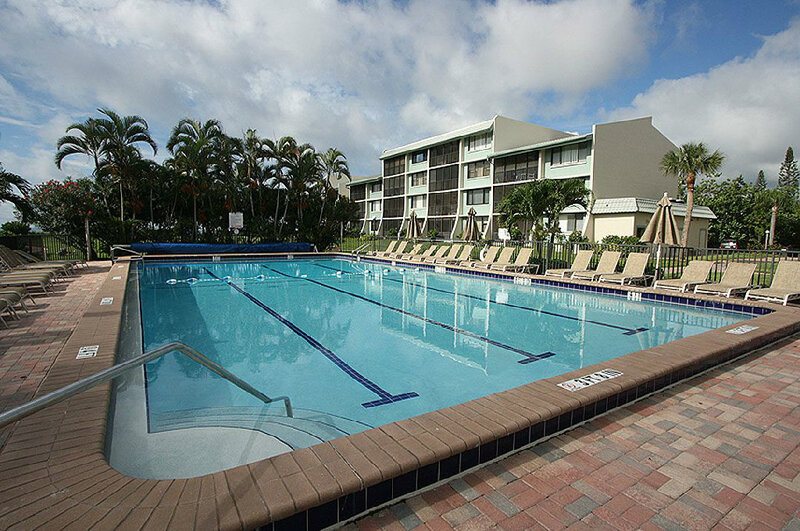 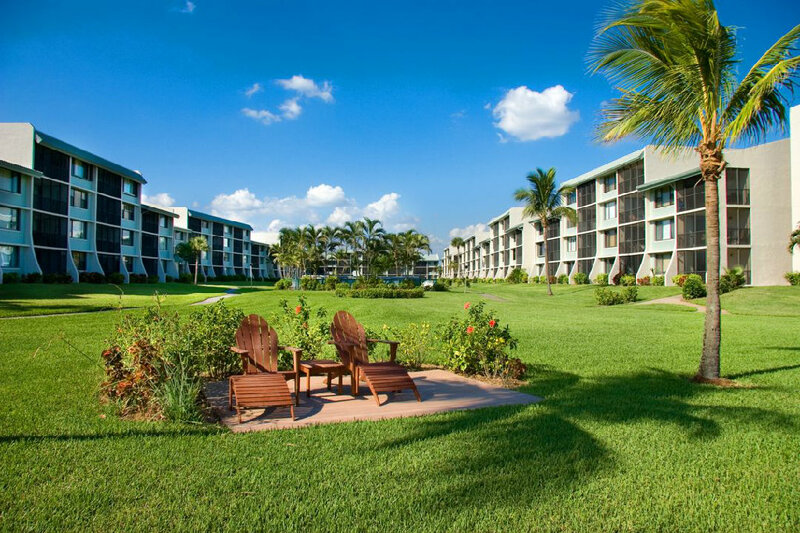 Loggerhead Cay is a deluxe, beachfront, condominium resort located right on the Gulf of Mexico with world famous white sand beaches. 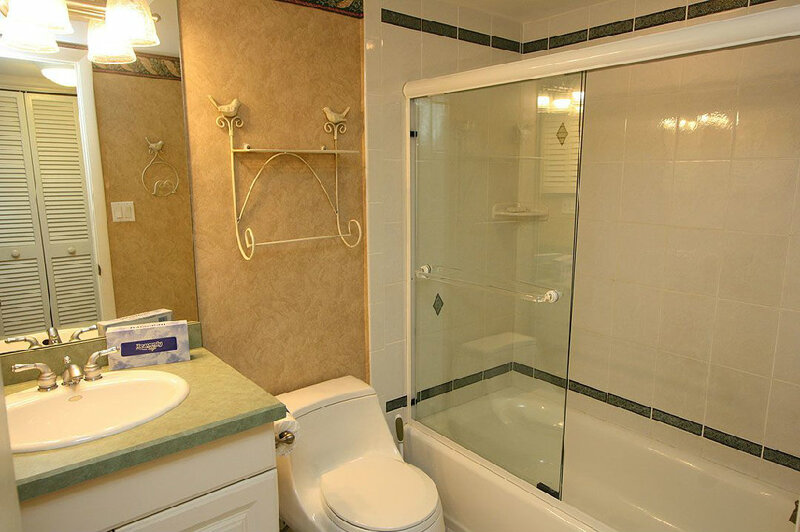 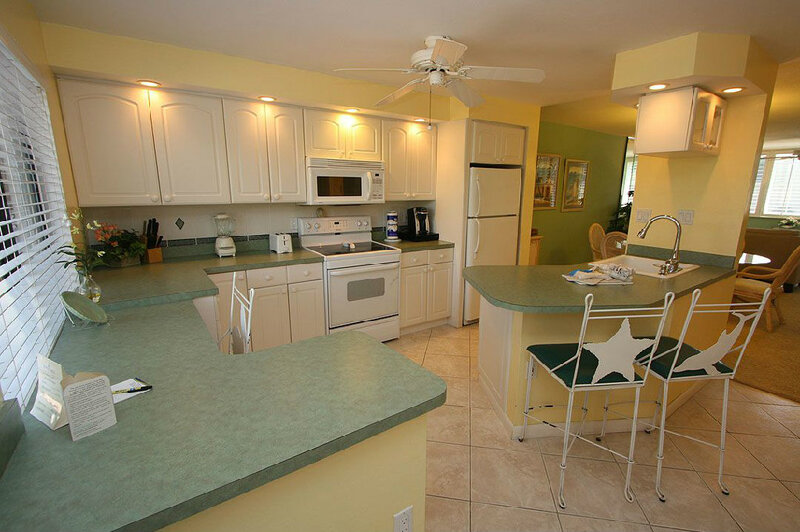 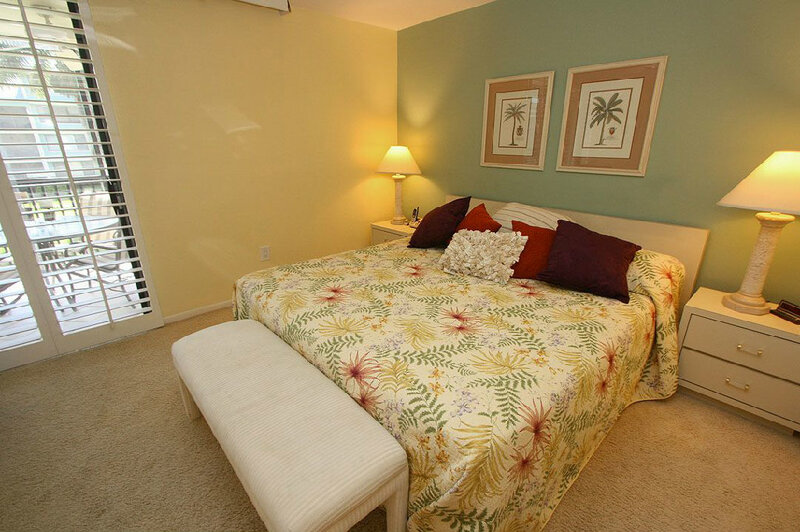 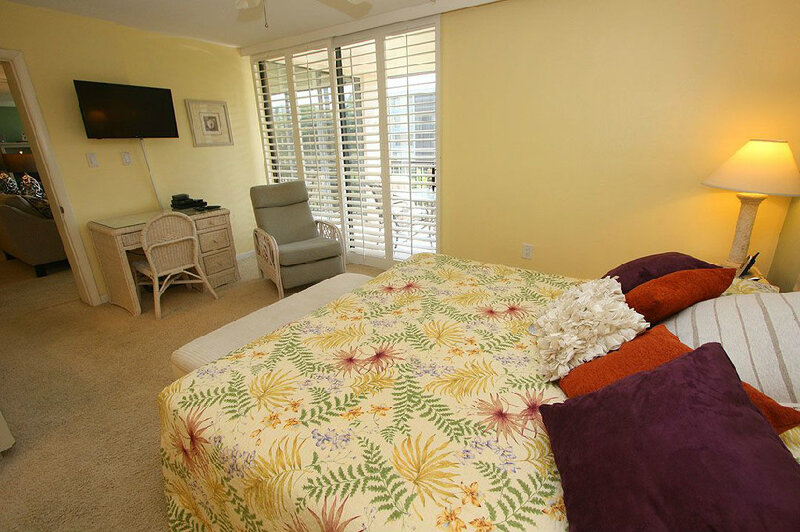 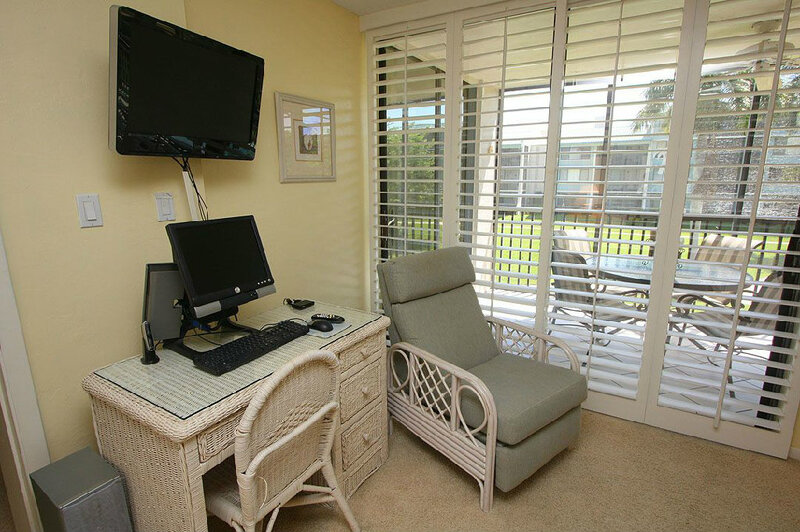 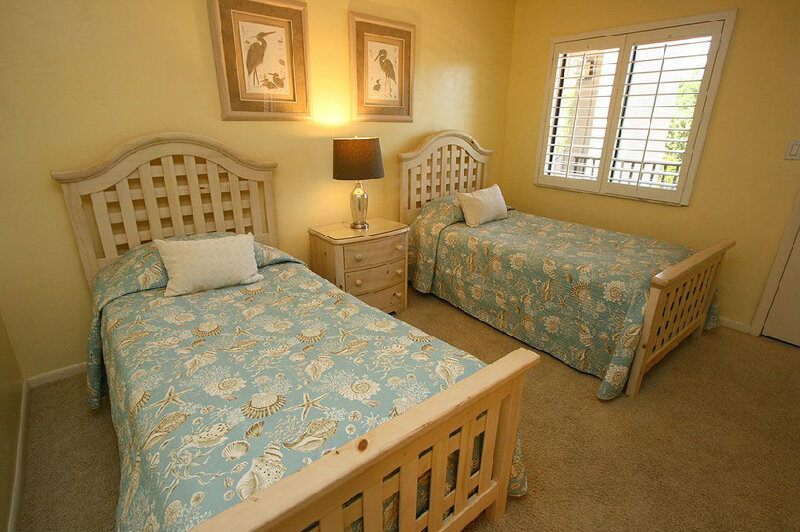 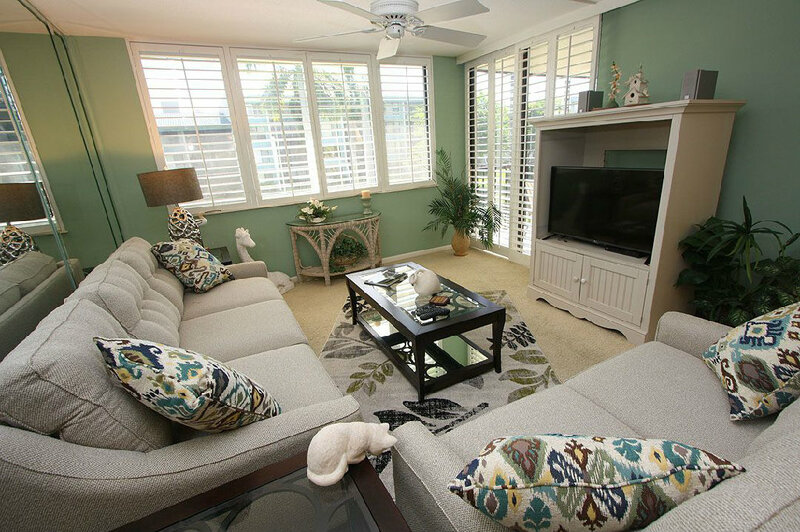 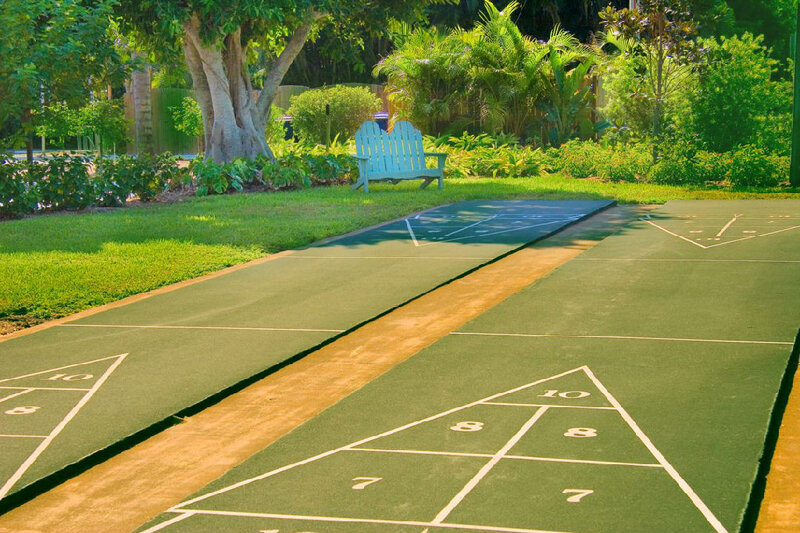 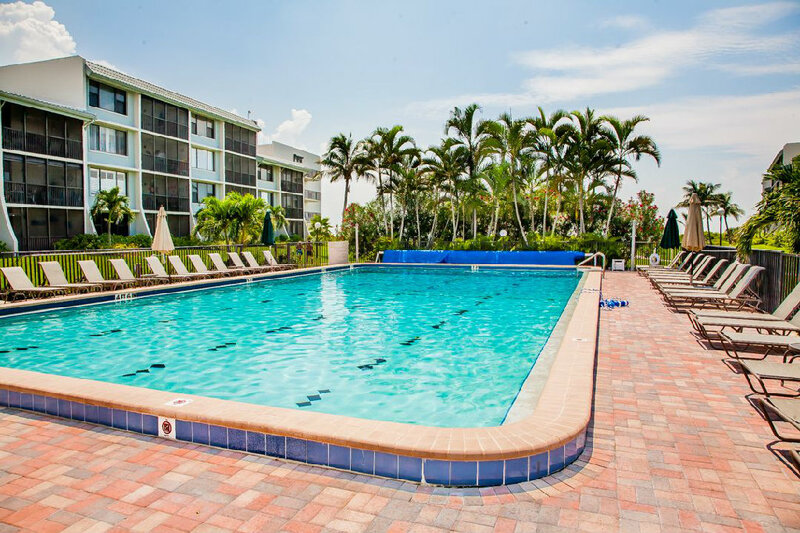 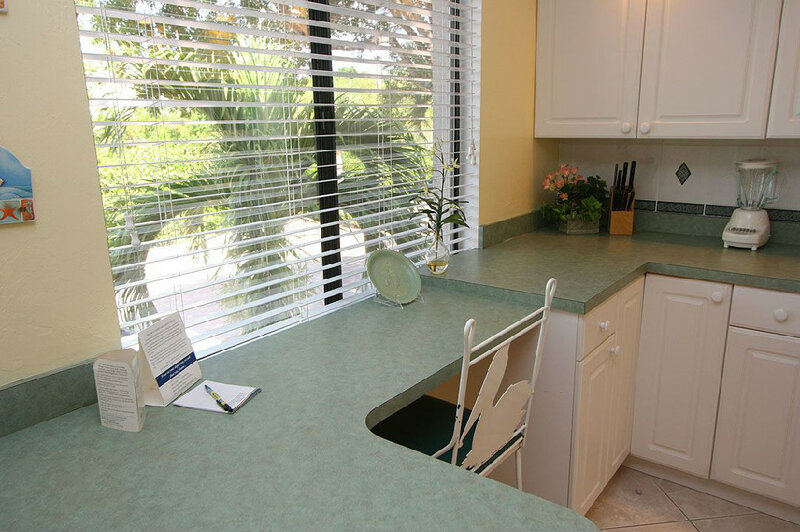 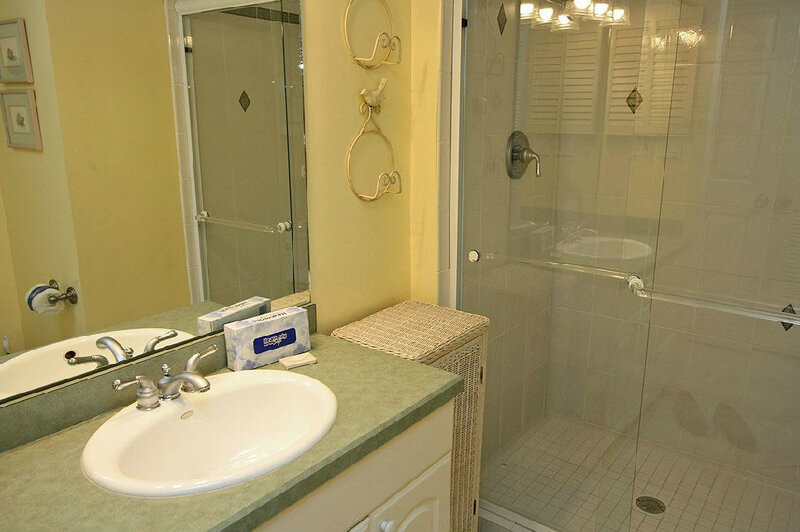 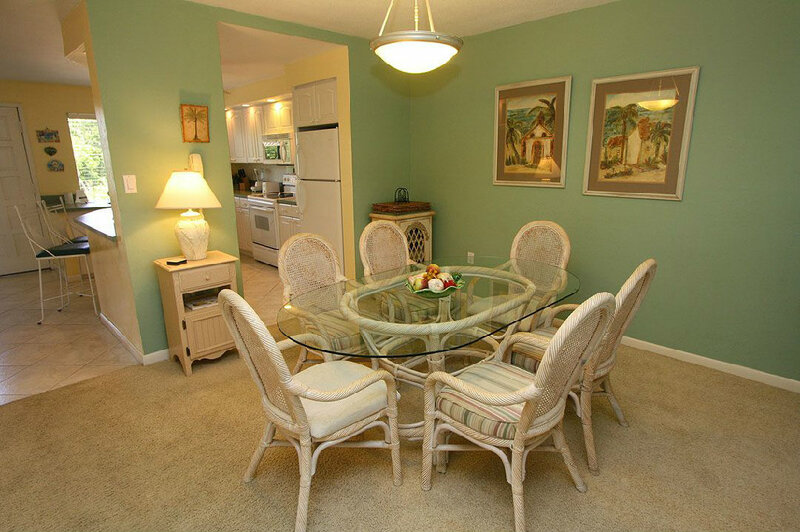 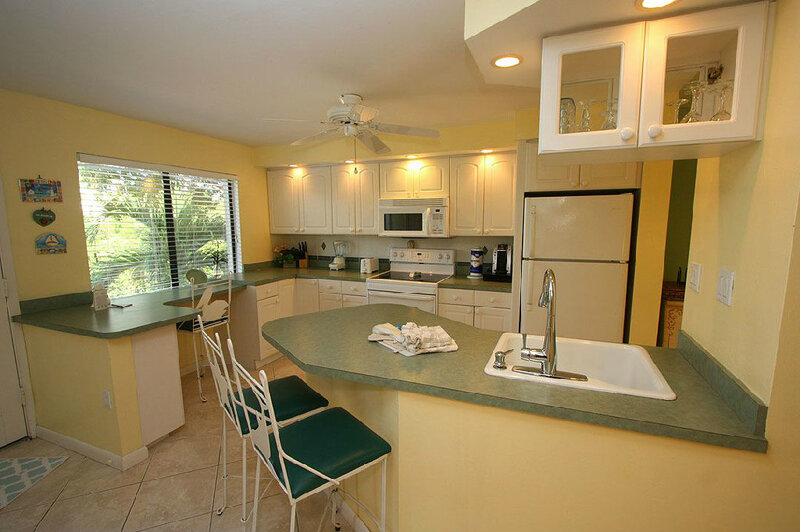 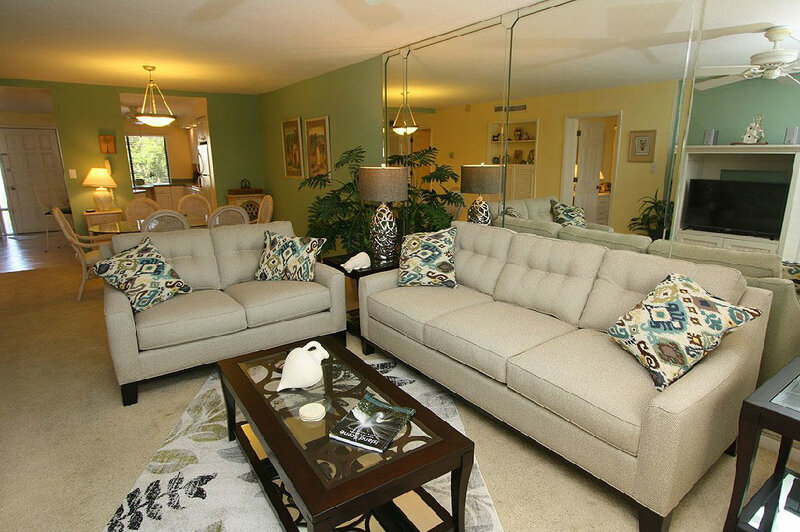 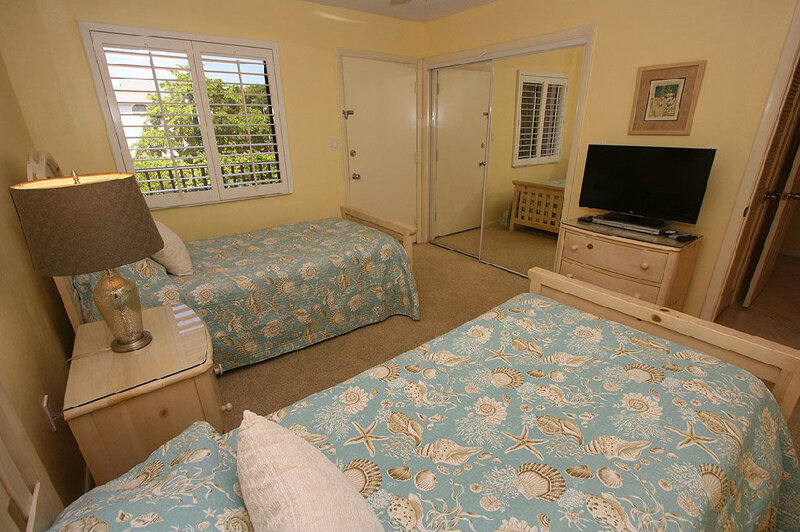 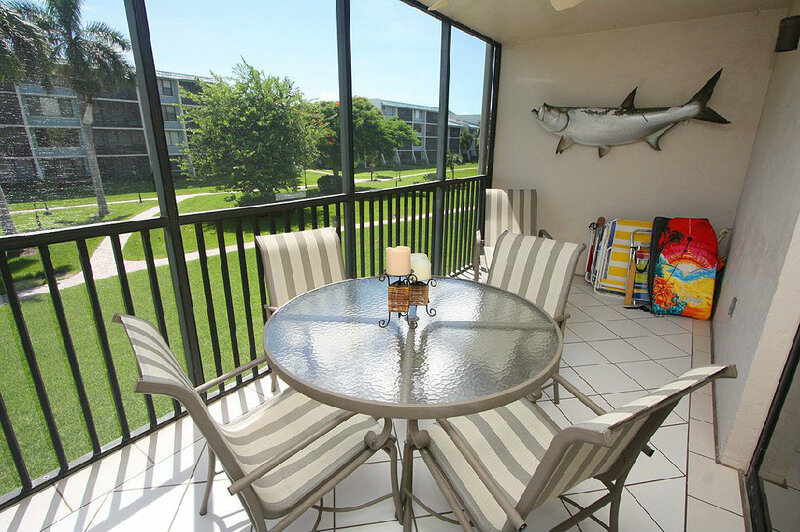 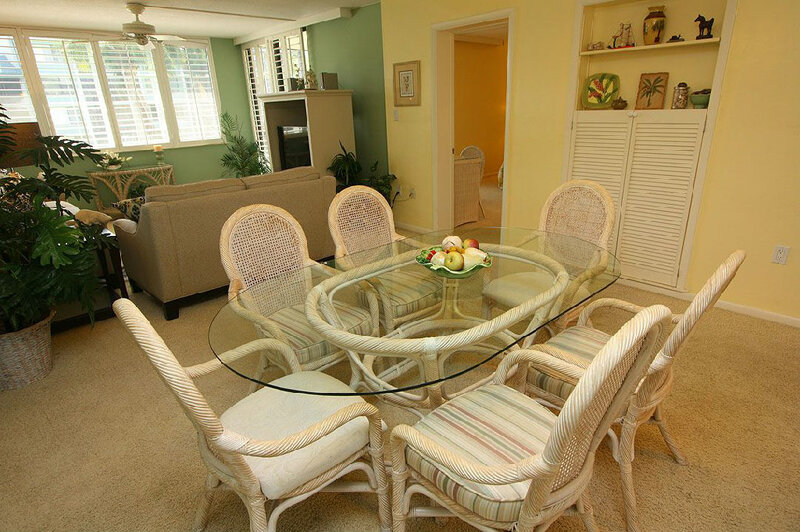 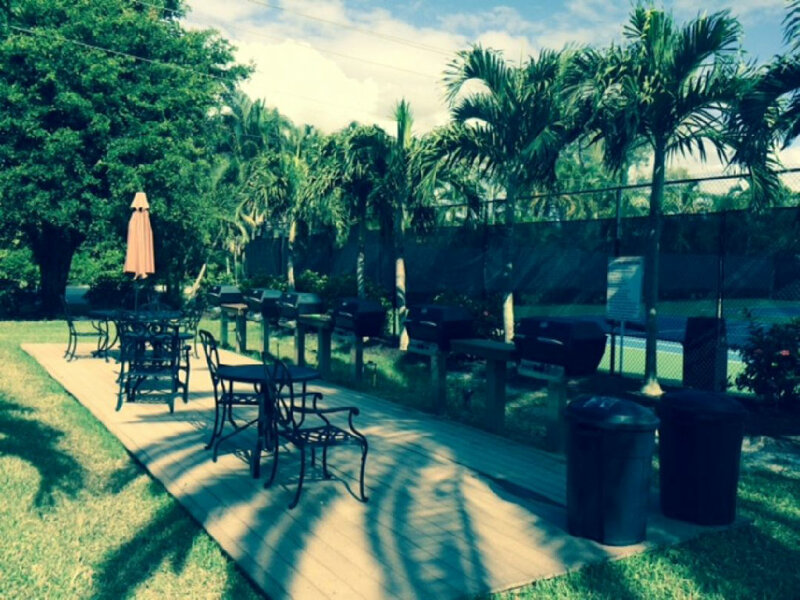 This spacious, two bedroom, vacation rental is perfect for families or groups offering all the amenities of home just yards from the beach. 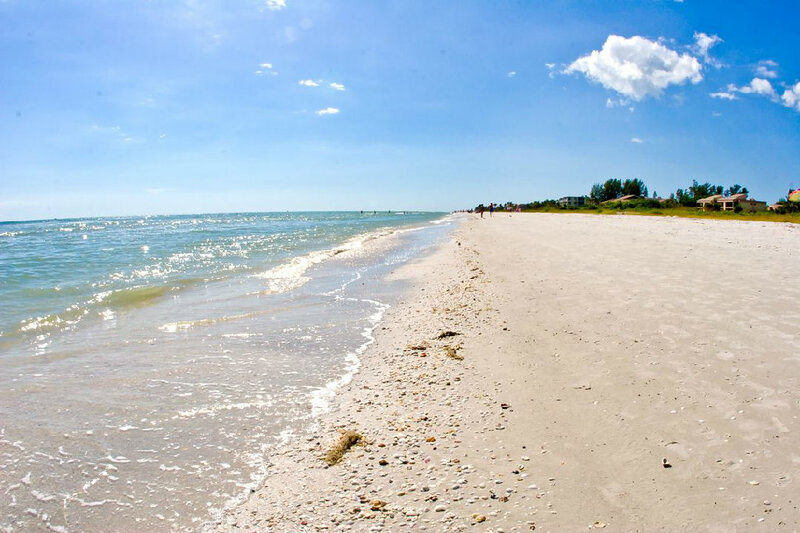 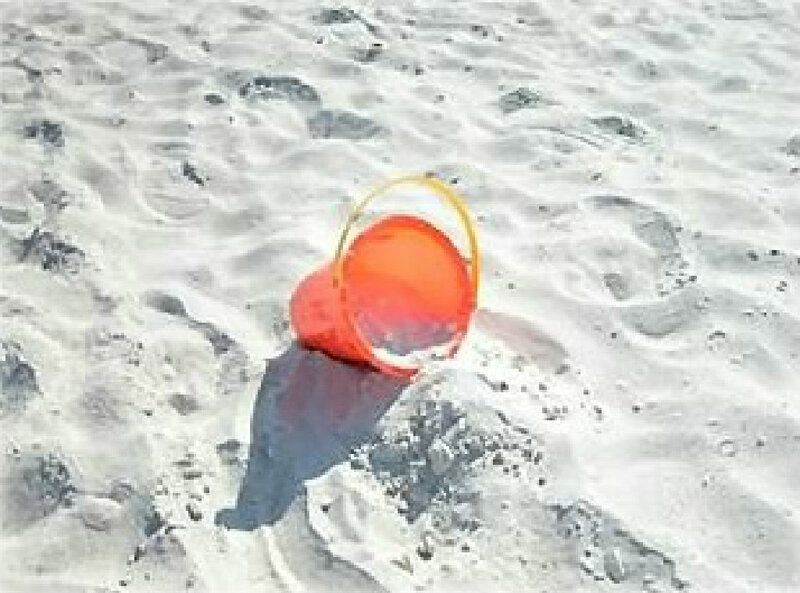 Enjoy the soft sea breeze as you relax on the sandy beach or take a short bike ride to "Ding Darling" Wildlife Refuge.